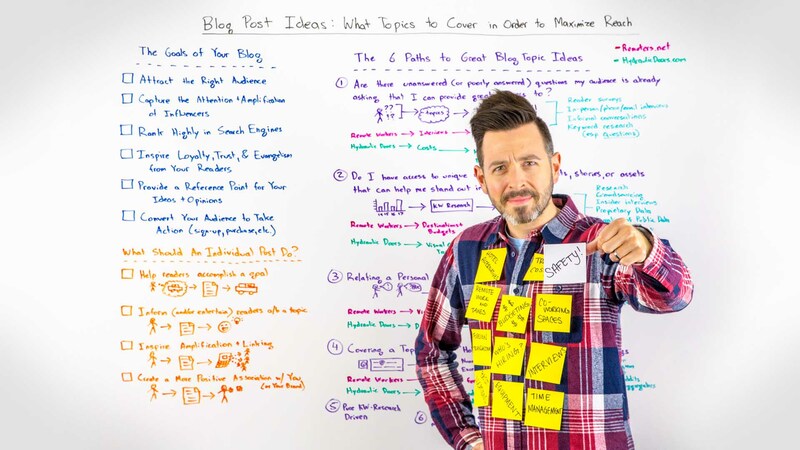 Rand Fishkin at Moz always has extremely educational posts. His WhiteBoard Friday’s series should be watched by every content marketer. Articles from Neil Patel are always well researched and comprehensive. This article is an excellent introduction to keyword research as it applies to copywriting. An excellent post and quick read on doing keyword research. 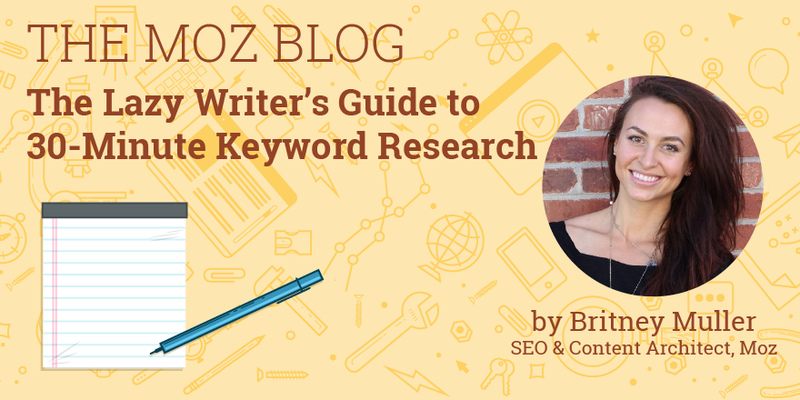 This is another excellent overview of how to do keyword research for copywriting. It is difficult to overstate the importance of headlines. This article presents the results of a study that show clearly best practices for headlines and titles.